Sales in the digital age isn’t just a matter of helping customers find solutions: Salespeople must know the tools, terms, and tech that drive their careers. The data and variables behind a sale have never been so numerous and complex. Fortunately, tools, including configure, price, quote (CPQ) software and customer relationship management (CRM) platforms, make it possible to take a data-driven approach to every aspect of the sales process, from client-facing pricing and quoting to the hiring considerations and training that go into assembling an effective sales team. This technology, paired with savvy sales management and a knowledge of the variables at work, can help take your sales team’s effectiveness to new levels. 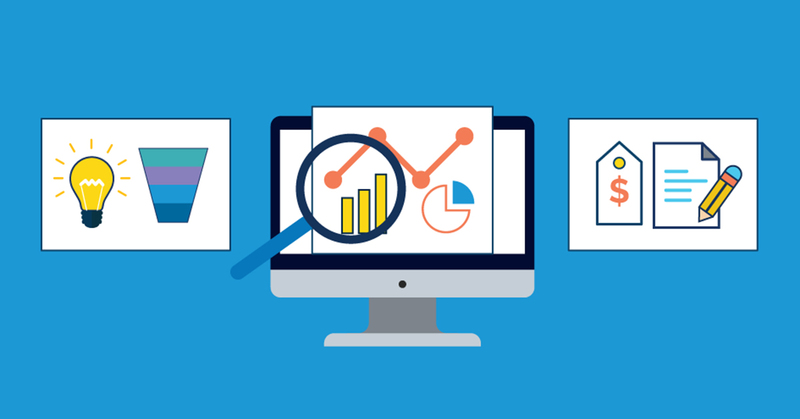 Here are a few tricks to get the most out of your sales data and technology. The best tech in the world is difficult to use effectively if you can’t interoperate the data it gives you. Furthermore, you need to know how to prioritize your key performance indicators (KPIs). By understanding the most important metrics that go into a sale, you’ll know where to improve and troubleshoot. It’s now possible to isolate nearly every aspect of the sales process and measure the relationship of each part to the end result. By looking at your sales cycle length, you can spot bottlenecks and inefficiencies. Your percent achieving quota lends insight into why your salespeople are underperforming. If a number of your sales staff consistently miss their quotas, this could be a symptom of problems with expectations, management, training, or even hiring practices, all of which are more closely related to sales performance than you may think. Beyond that, your opportunity win rate is a way of calculating the human element that makes each salesperson different in their strengths and weaknesses. With this data point, you can analyze who’s best at each stage of the sales process. From there, you can target individuals for retraining in specific areas, such as closing or pitching. While it’s not news that the ability to close can be measured, revenue numbers also have their own story to tell. However, that story often has a surprise ending. Take, for example, average new deal size. You’d think it’s a good thing for a salesperson to close a lot of deals. But how big are those deals? Is there a real return, or are salespeople incentivized to focus their time on small, easy-to-close deals? And what about the customer’s point of view: Does your pricing encourage a certain type or level of purchasing? A salesperson may believe their job is all about finesse and personal connections, but it must be more than that. The numbers that answer these questions will have a real impact on how they develop and capitalize on those connections. Furthermore, metrics help sales managers mold their team into A players. They learn what works, what needs to change, and how to train lower performers to achieve at the same level as high performers. Sales managers potentially leave money on the table when they can’t clearly see how other departments within the organization affect their positions or departments. Just as your sales management platform can help you pinpoint an actionable link between hiring practices and sales quota performance, your metrics can also highlight an opportunity where sales and marketing overlap and work together to help leads progress through your funnel. According Elisabeth Sullivan in an article for the American Marketing Association, the vast majority of marketing content goes unused by sales departments. Marketing platforms provide lead and performance data, as well as important information about each customer’s journey. Sales and marketing must work together at every stage in the sales process. Where are sales and marketing working together to find the leads who become customers? How can you reach more of this type of lead? You need to monitor this data. Do you know how many leads are marketing qualified leads (MQL) versus sales qualified leads (SQL)? How many SQLs do your sales team follow up with? You need to know and monitor these numbers, too. Your customer relationship management (CRM) platform can help you learn where your top leads come from. It can also A/B test different marketing, sales, and social media strategies, manage your sales funnel, and find inefficiencies that can be addressed through a holistic sales and marketing partnership. Tie your marketing, sales, and social media strategies together to learn even more about your customers. Social media platforms offer an unparalleled ability to engage with customers and potential customers and help them transition from MQLs to SQLs. It’s vital that salespeople treat those communications with the same sense of purpose as calls and emails. Your sales people should work with social media in mind. One of the most important stages in the buyer journey, especially for the customer, is after the sale. The customer experience, and corresponding loyalty to your company, have a major impact on your bottom line. Furthermore, this is part of the most effective form of marketing: word of mouth. What percentage of your clients have turned into enthusiastic advocates for your brand thanks to their encounters with your sales department and interactions with your brand? How many are willing to leave a review or give a testimonial? How many new customers were referred to you by existing ones? 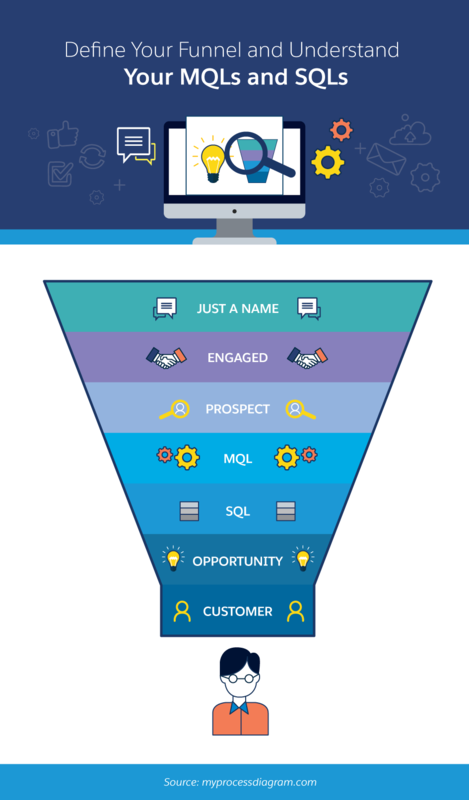 These numbers and data points, tracked in your CRM platform, can lead to sales magic. Anyone can eventually make a sale, and if “make sales” is your sole metric, your salespeople will probably succeed. But when you reach a little higher with more defined goals, such as “increase referrals” or “create super fans,” you may do something extraordinary. With CPQ software you can automate quotes, control pricing, and close deals faster and with more accuracy. It helps maximize profit — and minimize headaches and errors — by automating pricing. 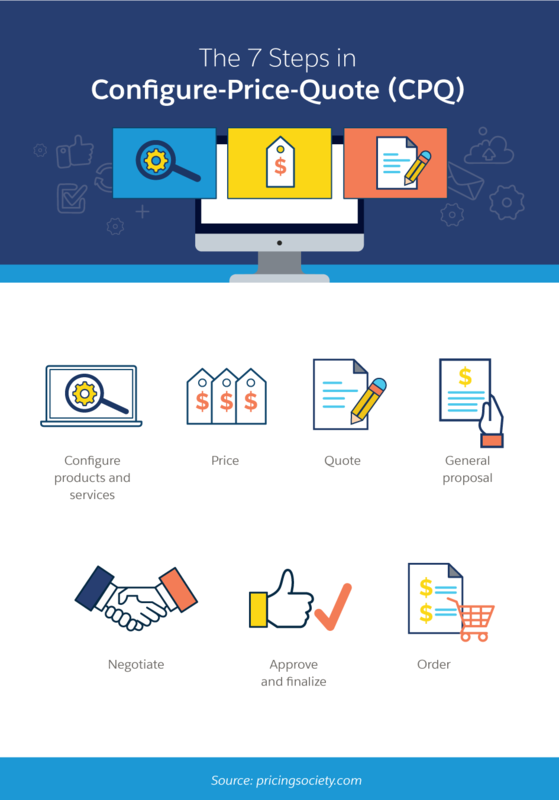 In short, CPQ software simplifies the sales quoting process. The automation and accuracy provided by this tool frees your salespeople from the grunt work of manual price quoting, cuts down on the bottleneck of managerial approval, and reduces errors. Salespeople can focus on selling and managers can invest their time in the big picture, rather than getting bogged down in glorified price checking. CPQ training is an investment in your sales team and a multiplier of their effectiveness. Most importantly, like many of your most important sales and business tools, CPQ software is available on the cloud. This means it scales to suit your organization’s changing needs, stays up to date, and is available anytime and anywhere you need it. You understand the value of tracking your metrics and sales data. You know sales and marketing should work together. You want to close more deals and faster. A CRM platform helps your team stay organized, updated, and prepared to do all that and more. Your CRM software manages workflow, interdepartmental synergy, and collaboration efforts. This is where you can harness social media data, as well as marketing, customer service, and sales metrics. It’s a one-stop shop where your entire company stays on top of the customer journey, and all of these features are fully mobile supported because of the cloud. Your customers receive a personalized sales and service experience, and you collect valuable data-driven insights into customer behaviours and organizational efficiency. Essentially, the CRM platform is your sales team’s Swiss Army knife. Sales is part science, part art. It includes psychology and scientific calculations. Fifty years ago, we’d be talking about the importance of firm handshakes, not five-star reviews. While body language is still important, we now live in a time when artificial intelligence and software can tell you what price to quote a customer, where and how to engage with those customers, and why they failed to convert or give you repeat business. Data has largely taken the place of gut instinct and oversimplified numbers when evaluating salespeople. With that information, you can measure strengths and weaknesses, as well as intervene and improve with training or new hiring practices. That said, tools are only as good as your knowledge of how to implement and use them. There is still no technology that can act as a substitute for a knowledgeable team. Continue your team’s sales education in order to continue your company’s success.